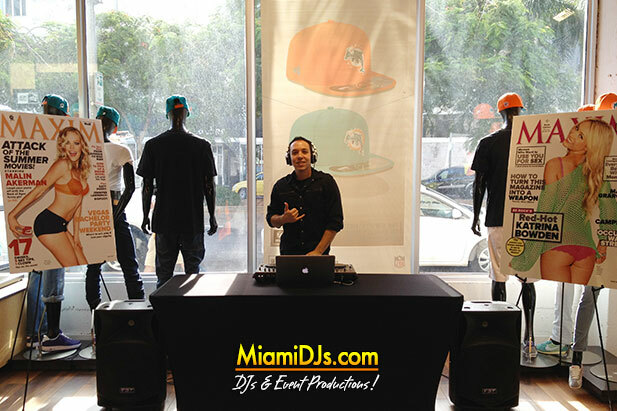 Miami DJs has been contracted at hundreds of stores throughout South Florida. From store openings to fashion night out, to weekly retail DJ services, we’ve done it all. 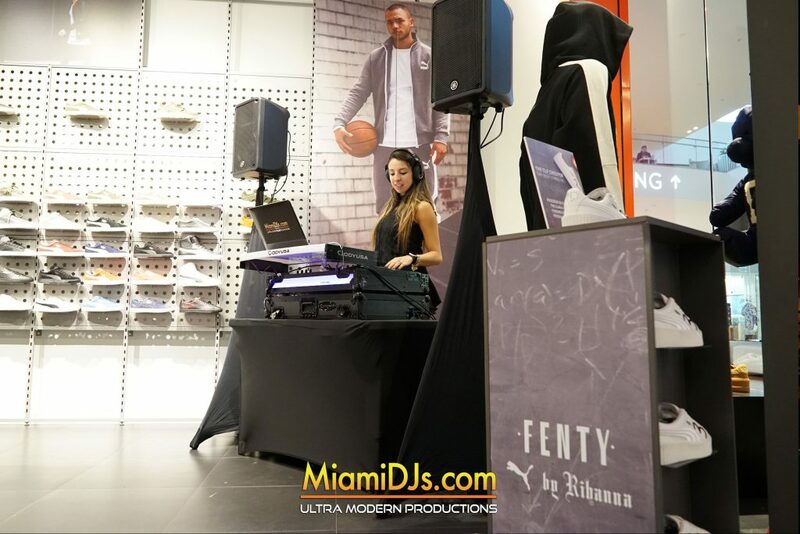 Our DJs have mixed and broadcasted alongside Y100, Power 96 and many of Miami’s leading radio stations. We pride ourselves in managing some of the best DJ talent in the world. 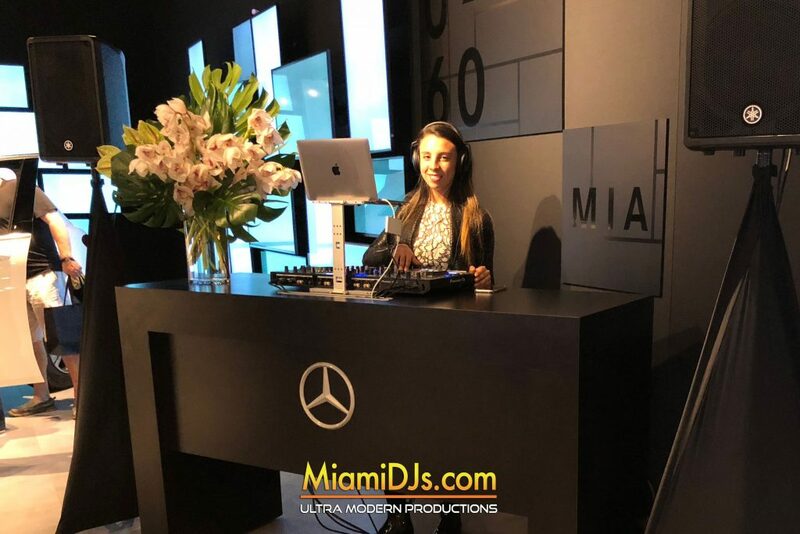 Our DJs are some of the most respected and knowledgeable Event DJs in the entire industry. Known worldwide for their musical talents, professionalism and expertise; we guarantee you the Event of a lifetime. 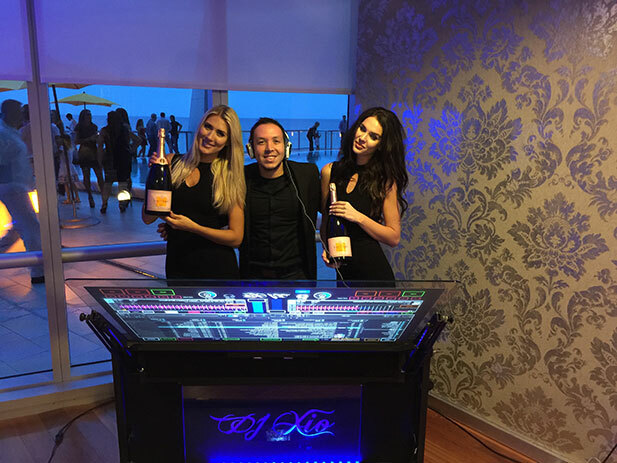 Call us at 786.333.6757 and allow our event specialists assist you in producing your next retail event.